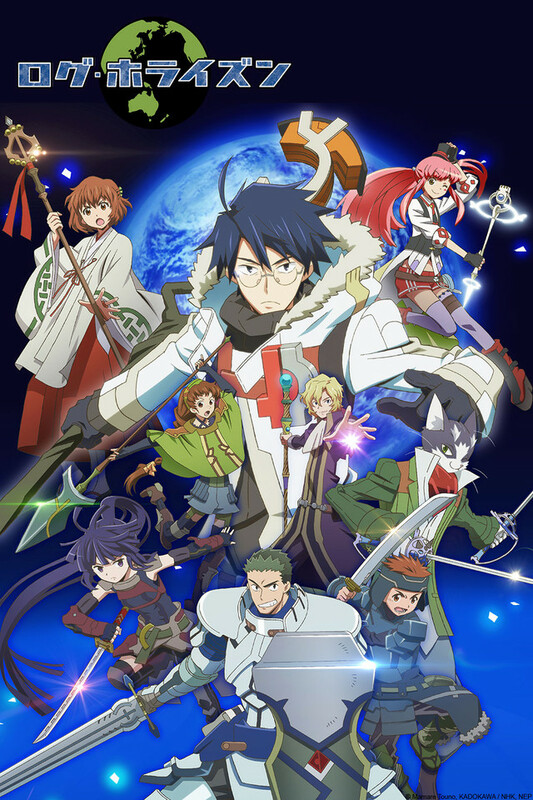 If you’d guessed that the second season of Log Horizon would be coming to Crunchyroll this fall…you’d be right! Log Horizon 2 is set to broadcast every Saturday starting on October 4th, at 4:30 AM Pacific Time, and free members able to watch one week later. 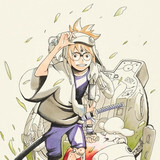 More information can be found on www.crunchyroll.com/log-horizon. 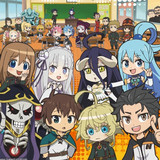 Adapted from Mamare Touno's sci-fi adventure novel, the Log Horizon saga continues for veteran gamer Shiroe and the other players who have been trapped in the world of the online game Elder Tales for six months. The once chaotic city of Akiba has regained some order after the formation of the self-governing organization. It’s almost winter, and the Adventurers are thinking about what their goals are in this other world. Will they remain in Akiba or travel abroad? 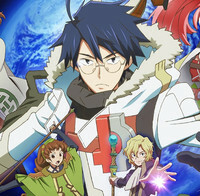 What awaits Shiroe and his team in this second series of Log Horizon? The original casts returns for the second season of Log Horizon; Emiri Katō, Tomoaki Maeno, and Takuma Terashima will play Akatsuki, Naotsugu, and Shiroe, respectively. 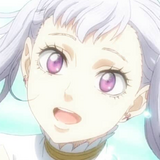 The animation production has moved to Studio DEEN (Fate/stay night, Hetalia - Axis Powers) this season. 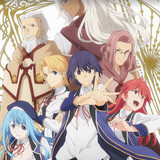 Log Horizon 2 will be available to Crunchyroll’s audience in North America, UK, Ireland, South Africa, Australia, New Zealand, Latin America, Scandinavia, Turkey and the Netherlands. Patrick Macias is editor in chief of Crunchyroll News and editor of Otaku USA magazine. He is also the author of the new Paranoia Girls webcomic.